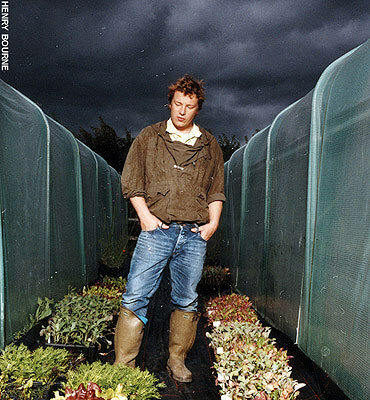 NewsGallery: JAMIE OLIVER'S FOOD REVOLUTION: EPISODE TWO! JAMIE OLIVER'S FOOD REVOLUTION: EPISODE TWO! If you've been following Jamie's Food Revolution, and you watched his first episode that launched last night on ABC at 9 PM eastern time, you'll be happy to know that the second episode is up! Have a watch; and see how the battle between Jamie and Alice, "the nasty lunch lady," unfolds. Find out who wins! And if you haven't signed the Food Revolution petition already sign HERE now! The first episode, is also available HERE.